"... 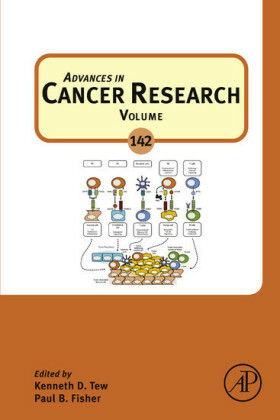 Useful background information is displayed in blue boxes, and good use is made of numerous tables and diagrams... a useful book for the undergraduate medical or allied health professional..." - Oncology News, May/June 2010 This forward looking cancer biology book appeals to a wide ranging audience. 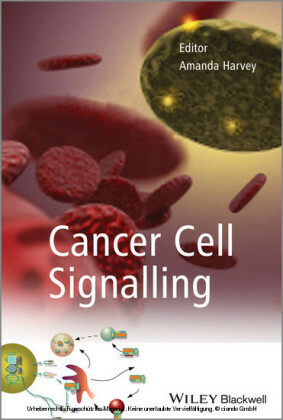 Introductory chapters that provide the molecular, cellular, and genetic information needed to comprehend the material of the subsequent chapters bring unprepared students up to speed for the rest of the book and serve as a useful refresher for those with previous biology background. 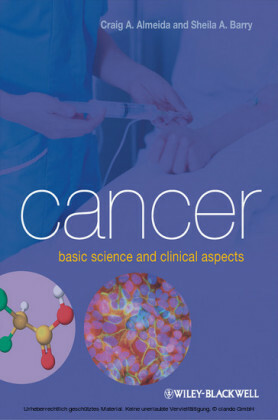 The second set of chapters focuses on the main cancers in terms of risk factors, diagnostic and treatment methods and relevant current research. 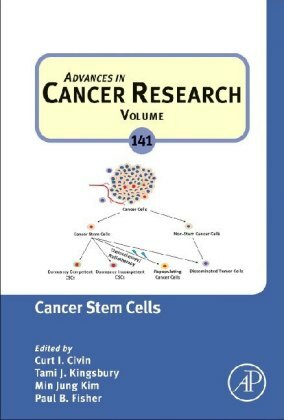 The final section encompasses the immune system's role in the prevention and development of cancer and the impact that the Human Genome Project will have on future approaches to cancer care. While best suited to non-majors cancer biology courses, the depth provided satisfies courses that combine both majors and non-majors. Also, and deliberately, the authors have incorporated relevant information on diagnosis and treatment options that lend appeal to the lay reader. Sheila Barry and Craig Almeida have taught the cancer biology course at Stonehill College to both majors and non-majors for several years. Discouraged by the lack of accessible and current texts, they decided to write their own. If the three worst words are, 'You have cancer', then the four worst are 'Your cancer is back'. Will cancer be conquered within our lifetime? Very little strikes more fear into peoples' hearts than being told they have cancer. Such a diagnosis can turn a person's world upside down and conjure up thoughts of what lies ahead: pain, disfigurement, disability, nausea, hair loss, or even death. 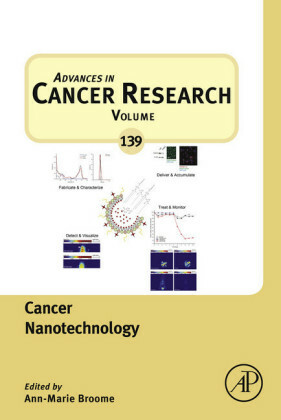 Recent years, however, have seen extraordinary advances in basic cancer research and in the development of more effective methods for the detection, diagnosis, and treatment of cancer. Consequently, while the phrase "You have cancer," may be life-altering, it is not necessarily the devastating, life-threatening diagnosis of generations past. In the most basic sense, cancer is the abnormal, uncontrolled growth of previously normal cells. The transformation of a cell results from alterations to its DNA that accumulate over time. The change in the genetic information causes a cell to no longer carry out its functions properly. 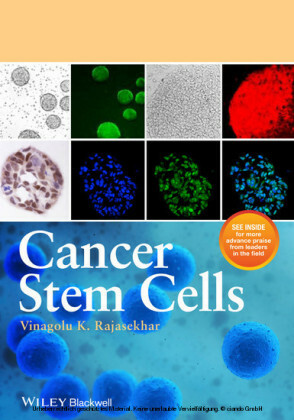 A primary characteristic of cancer cells is their ability to rapidly divide, and the resulting accumulation of cancer cells is termed a tumor . As the tumor grows and if it does not invade the surrounding tissues, it is referred to as being benign ( Figure 1.1a ). If, however, the tumor has spread to nearby or distant tissues then it is classified as malignant ( Figure 1.1b ). Metastasis is the breaking free of cancer cells from the original primary tumor and their migration to either local or distant locations in the body where they will divide and form secondary tumors. Do benign or malignant cells form metastatic tumors?